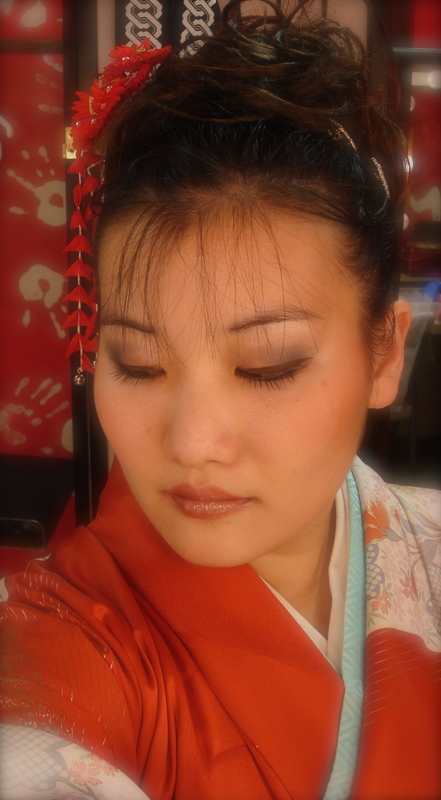 On February 5, 2011, I performed with two of my friends, Jill and Shiori! I sang the beautiful song originally by Misora Hibari “Kawa No Nagare No You Ni”. Jill and Shiori elegantly performed traditional Japanese dance along with the music. Jill’s mom dressed us all in kimono, did our make up and hair, and helped teach the choreography!! She’s so amazing! She’s the same person who dressed me in kimono for KZOO. It was truly such an experience, especially since I got to do it with my friends. I’ll always remember it!